Take advantage of the expansive cargo space and three rows of seating in the Chevy Traverse when driving around Sulphur Springs. The large capacity of this SUV also makes it perfect for road trips around Texas or further. The team at Jay Hodge Chevy can work with you to figure out which of the three trims and several sub-trims are right for you and your family. 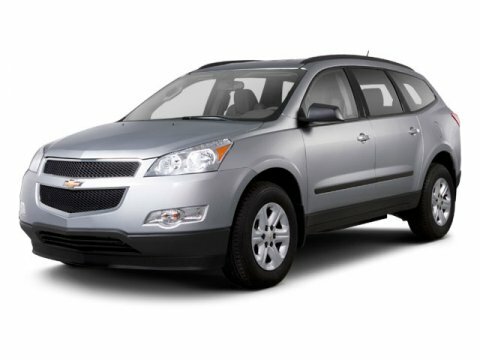 With its large size, the Traverse has no problem keeping you and your loved ones safe in the event of a collision. The NHTSA and IIHS both recognize this, with the NHTSA awarding the Chevrolet Traverse its top 5-star rating for overall safety, including 5 stars for both overall side-impact and overall front-impact crash tests. Every single Traverse model comes with OnStar telematics, full-length side curtain airbags, front-seat side airbags, stability control, traction control, antilock brakes, and a rearview camera. Upgraded models give you an available or standard center airbag that sits between the front seats and is rarely found in the industry. You can also get lane departure warning, forward collision alert, rear cross-traffic monitoring, and blind spot monitoring to further boost safety. The base Traverse LS, also known as the 1SM, comes with automatic headlights, cruise control, a rear spoiler, roof rails, and 2nd and 3rd rows that split 60/40 and fold for convenience. Comfort comes via the standard air-conditioning in front and rear. 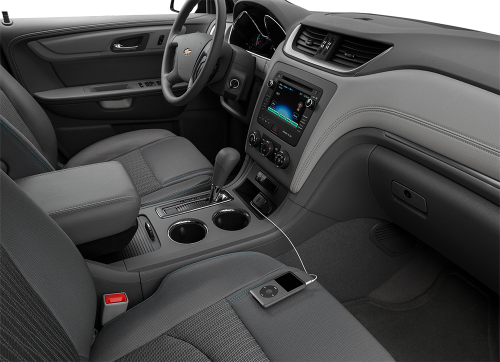 Upgrading to the LT or LT gives you tri-zone automatic climate control, an 8-way power-adjustable seat for the driver featuring power lumbar, fog lights, and heated front seats. 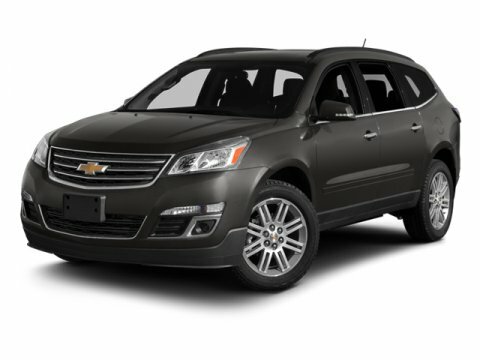 The 2016 Chevy Traverse is here and we already have fantastic discounts. 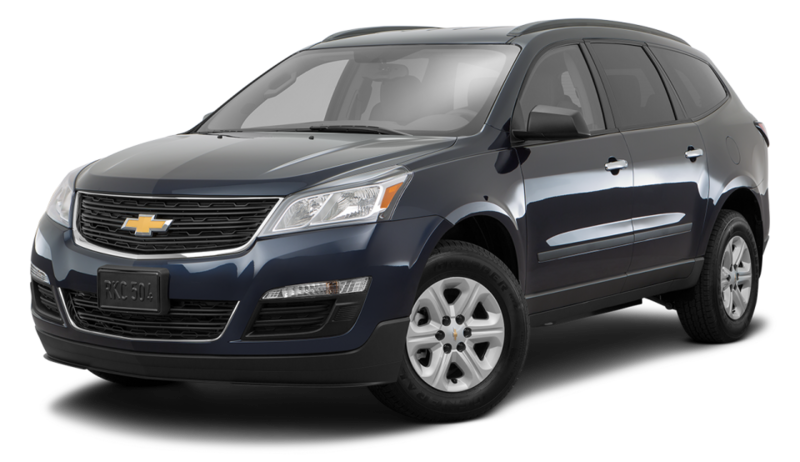 If you are shopping for a quality used Traverse in Sulphur Springs, we have an incredible inventory to choose from. Price: $12,955 | Mileage: 116,330mi. Price: $16,494 | Mileage: 106,787mi. Price: $35,000 | Mileage: 18,227mi.